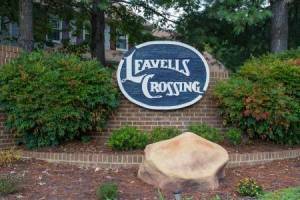 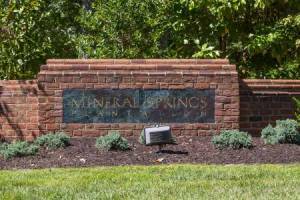 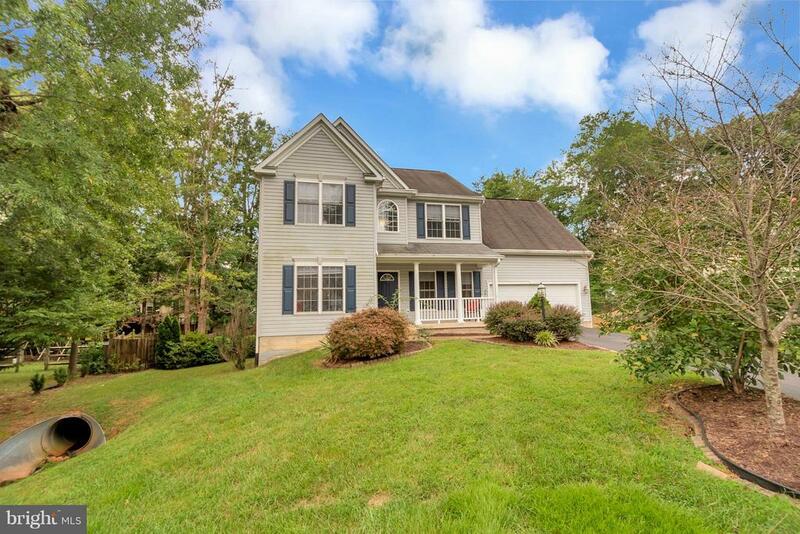 Welcome Home to 11904 Buttercup Ln! 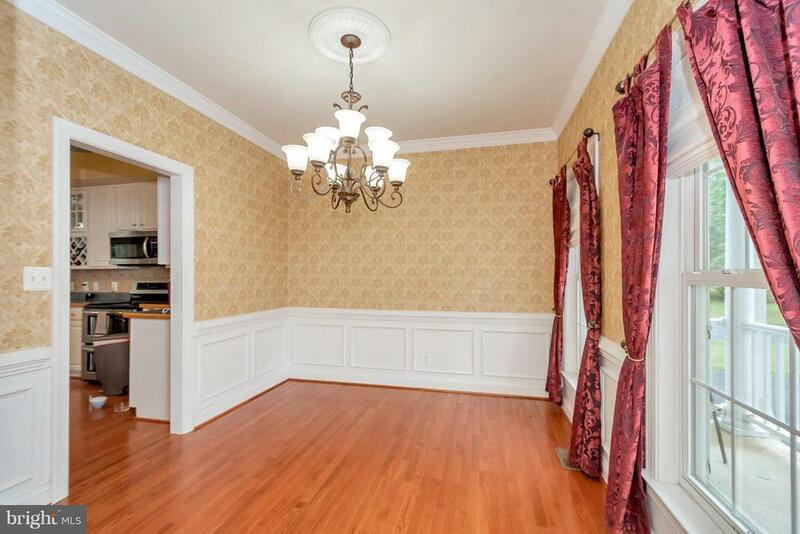 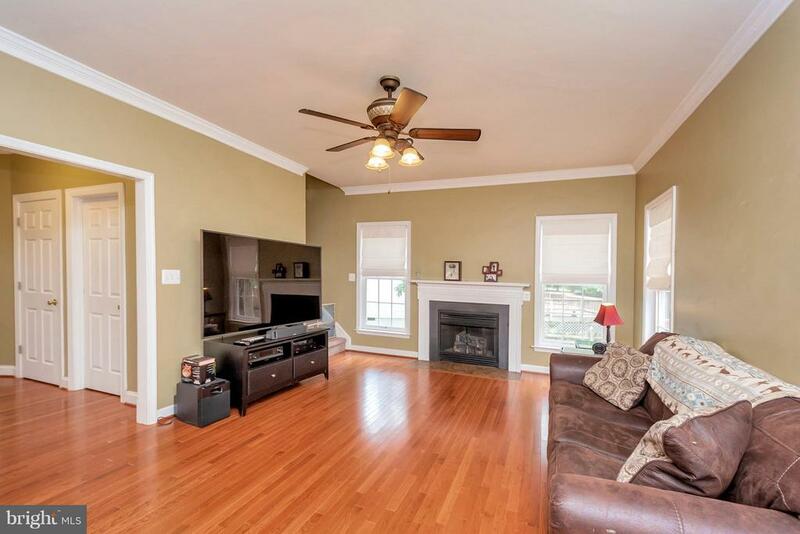 Sleek Hardwood Floors Throughout Kitchen, Family and Dining Rooms! 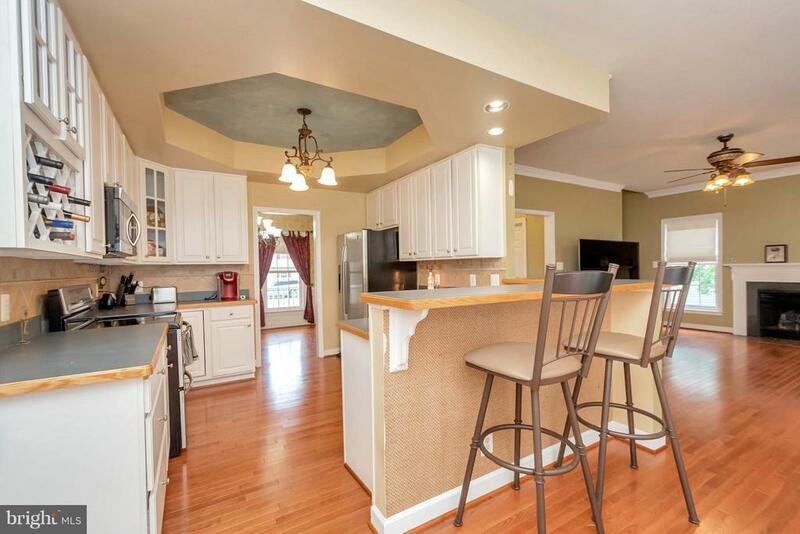 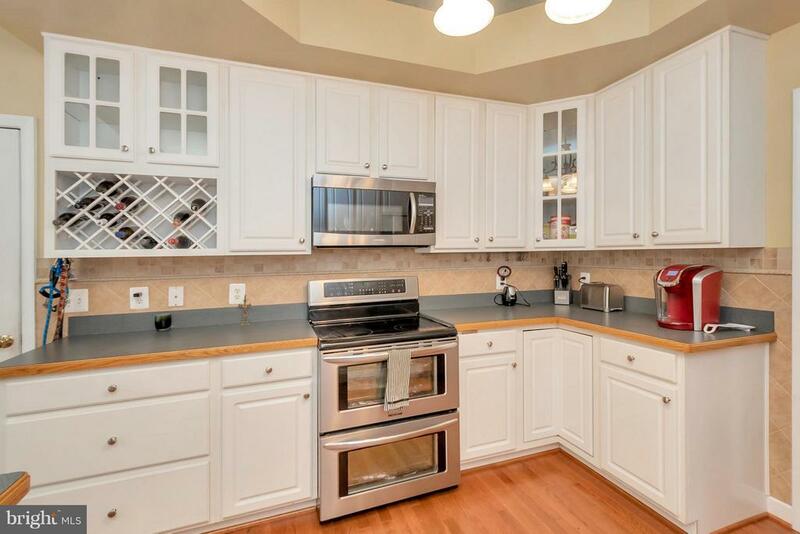 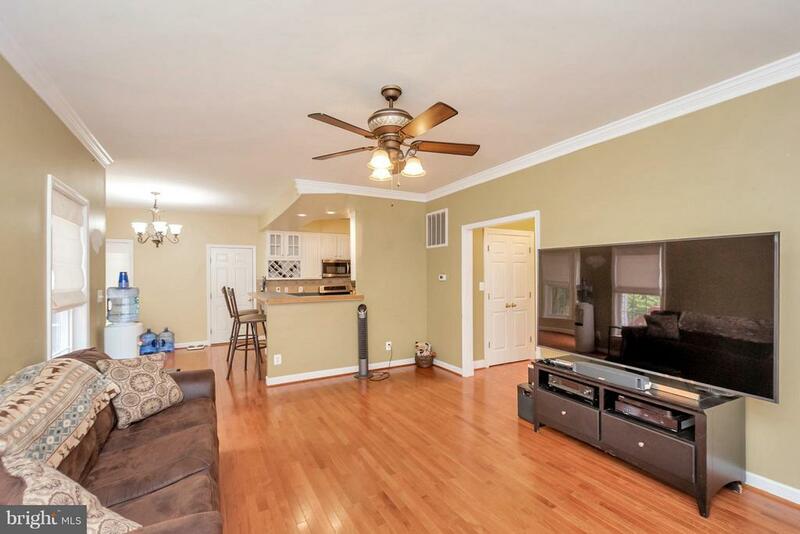 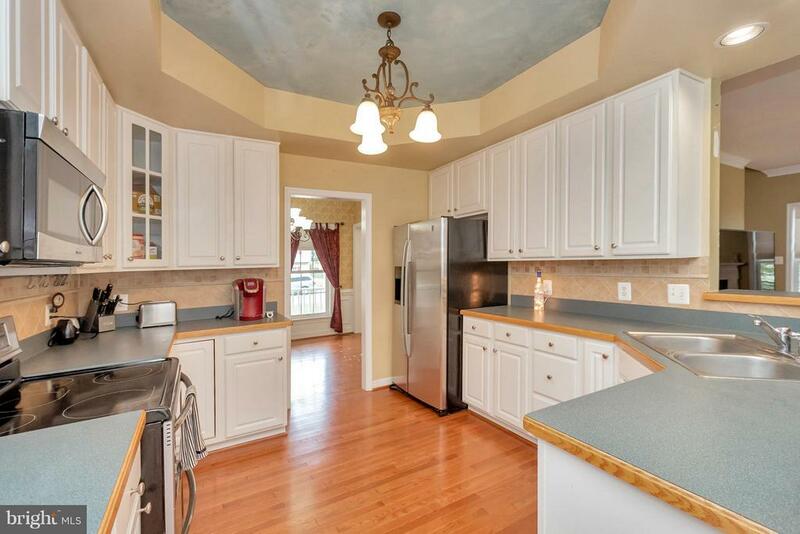 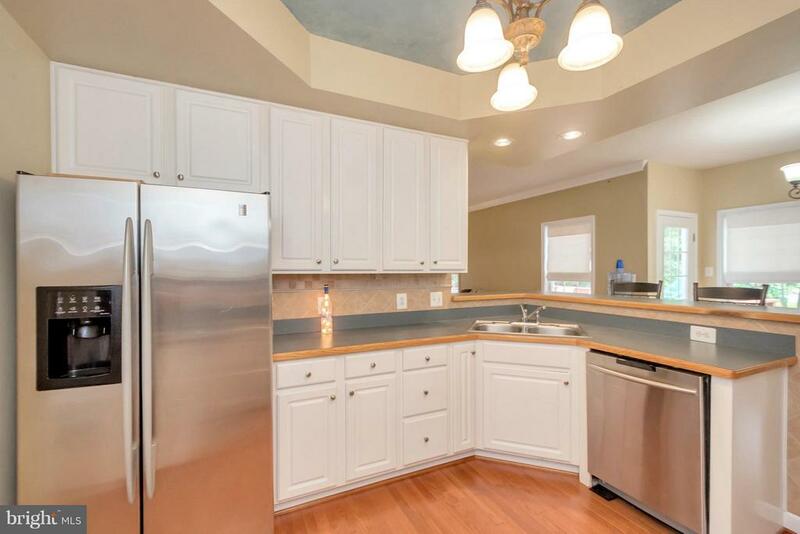 Kitchen Boasts Dual Oven, Stainless Appliances, Tray Ceiling, and Wine Rack! 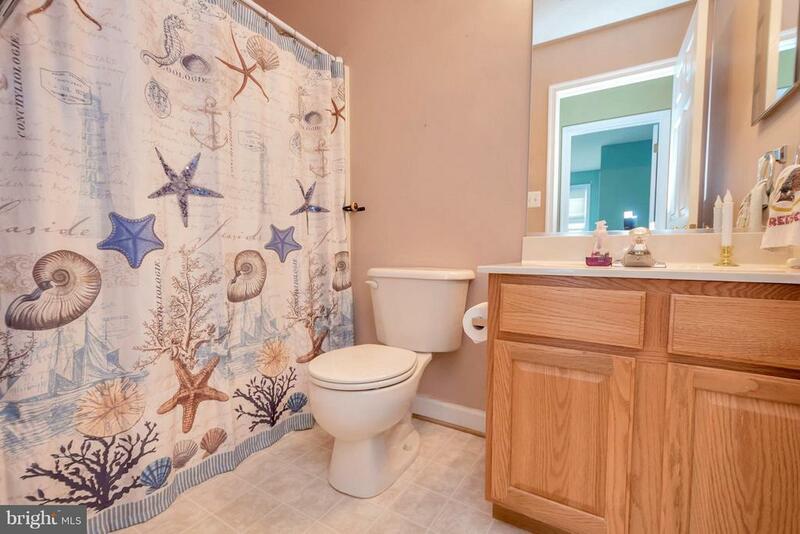 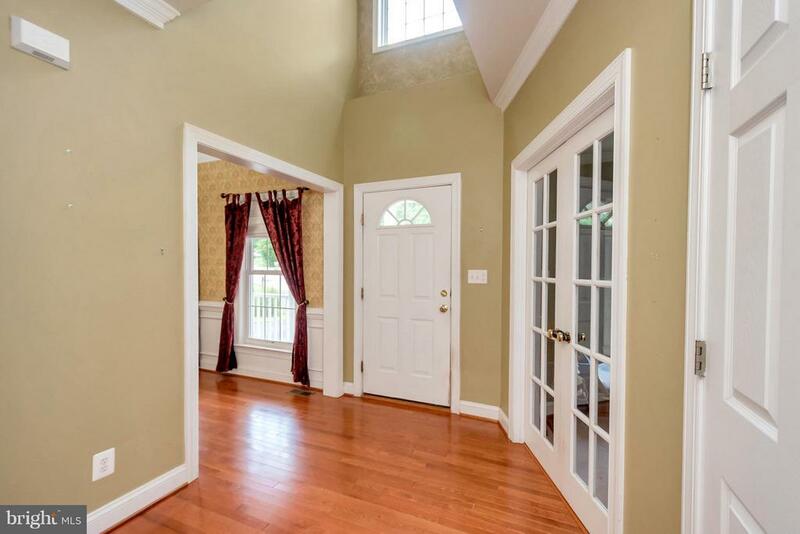 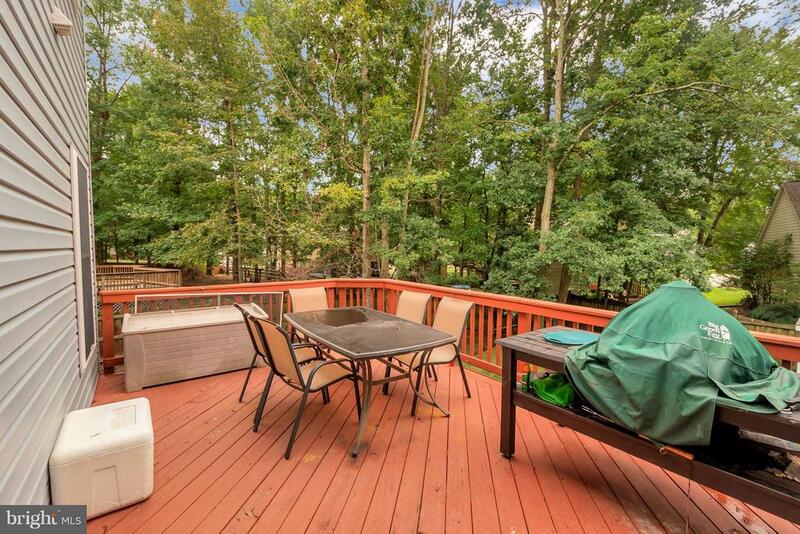 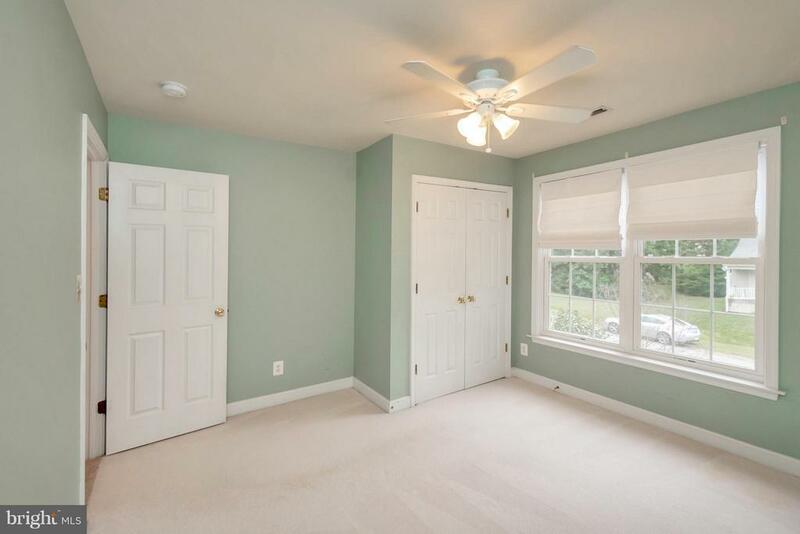 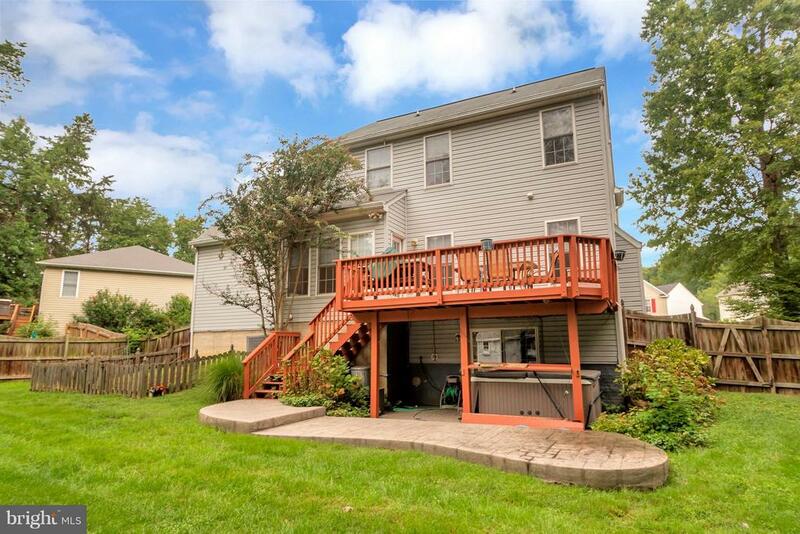 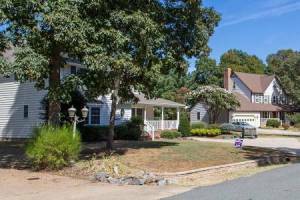 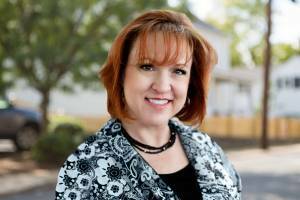 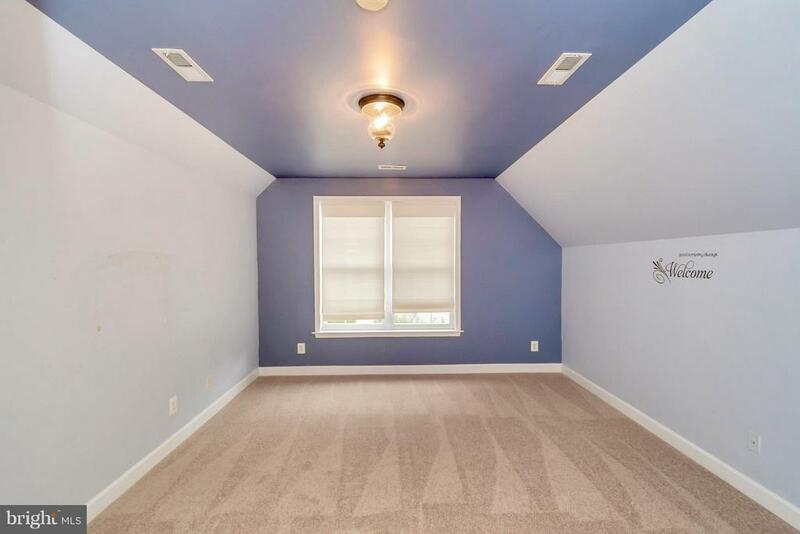 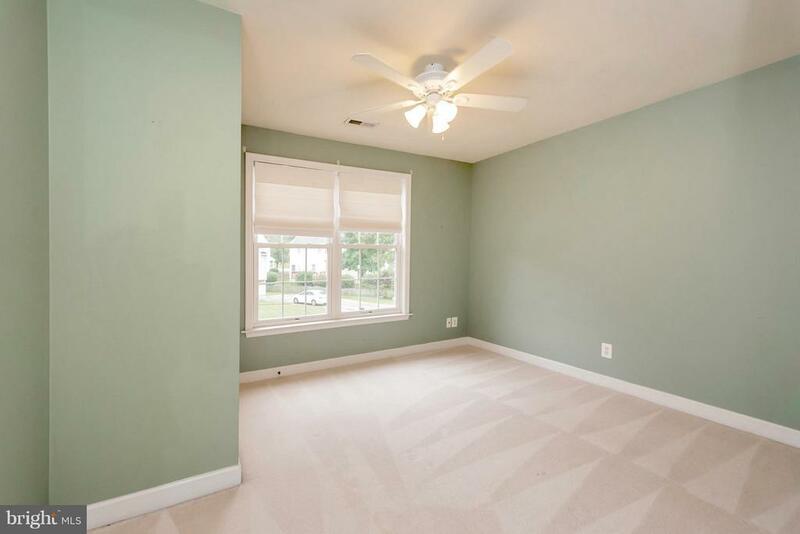 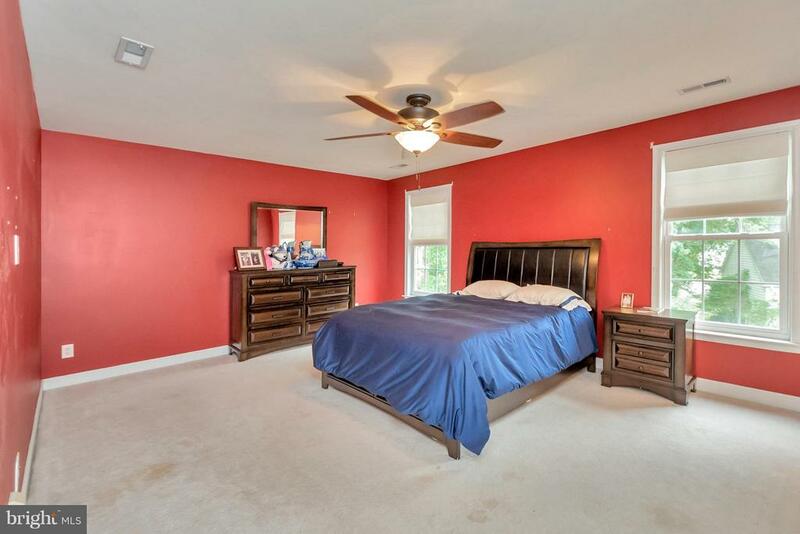 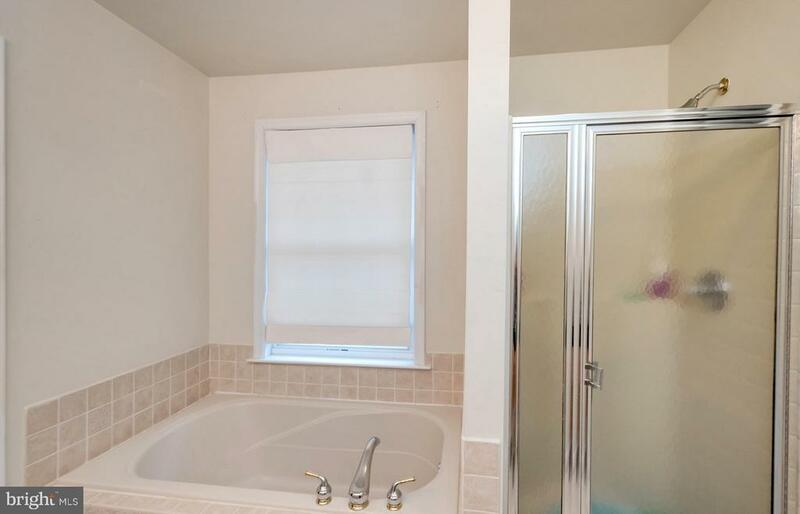 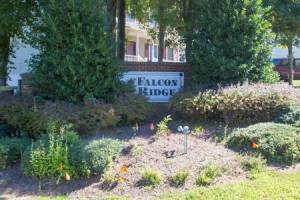 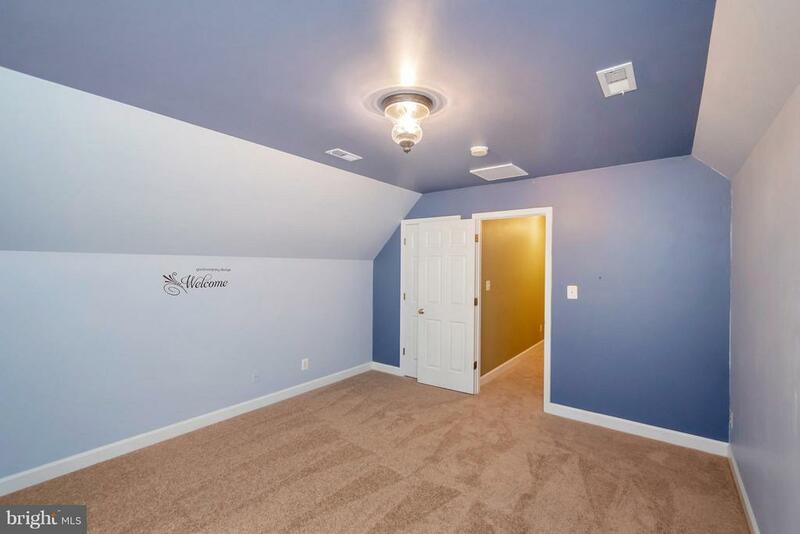 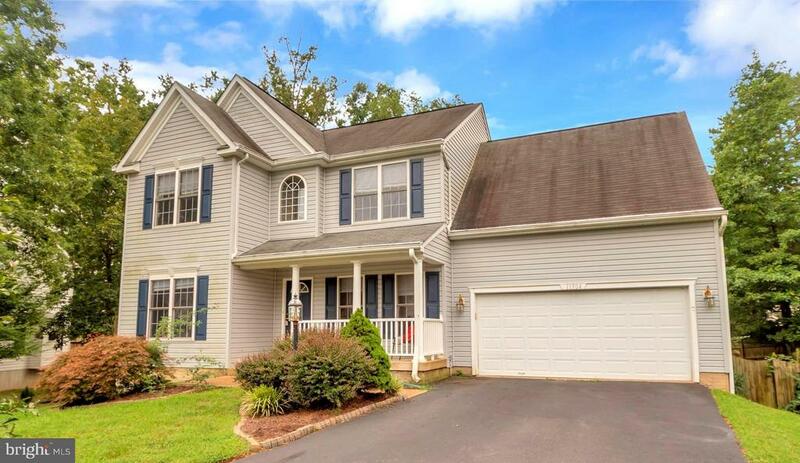 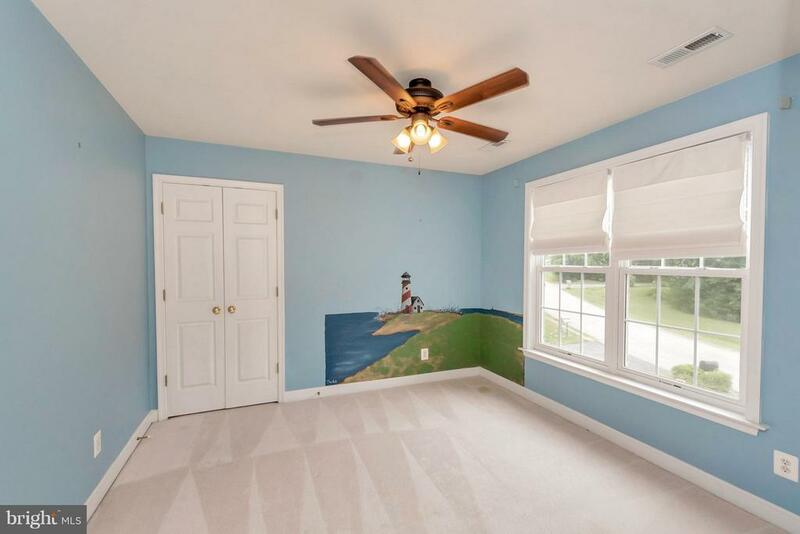 Upstairs Holds 4 Bedrooms, including Master Suite, w/ Full Bath. 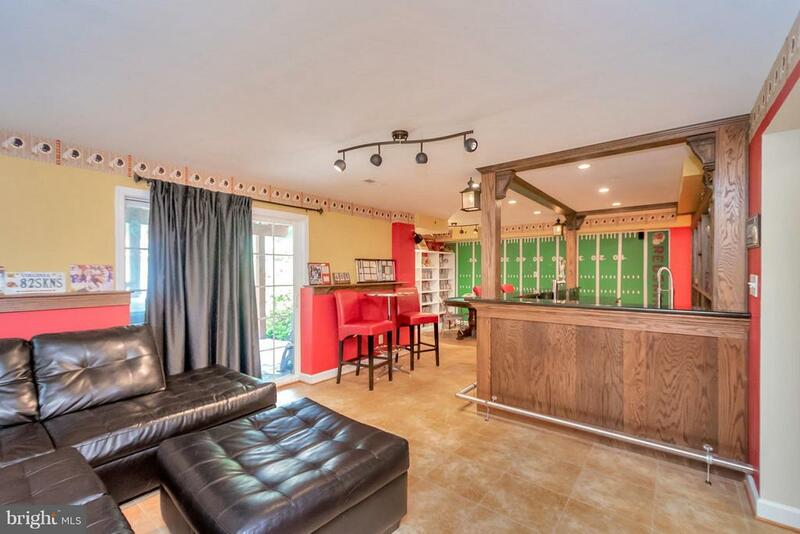 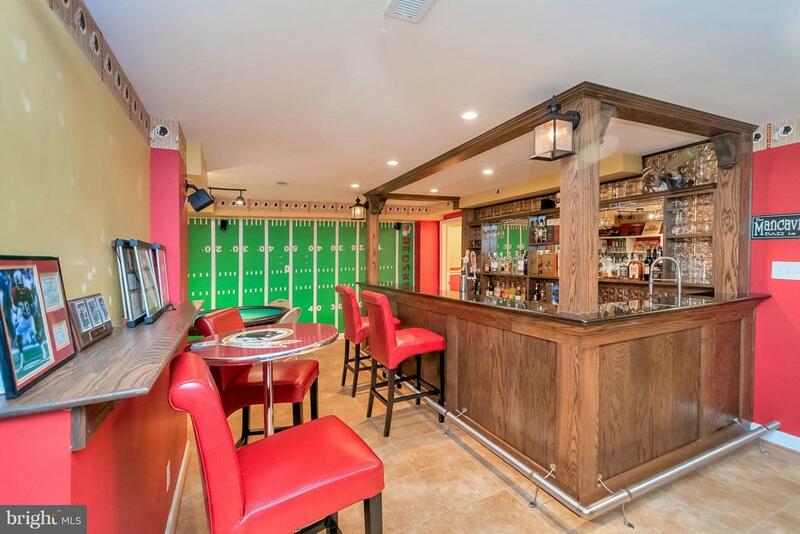 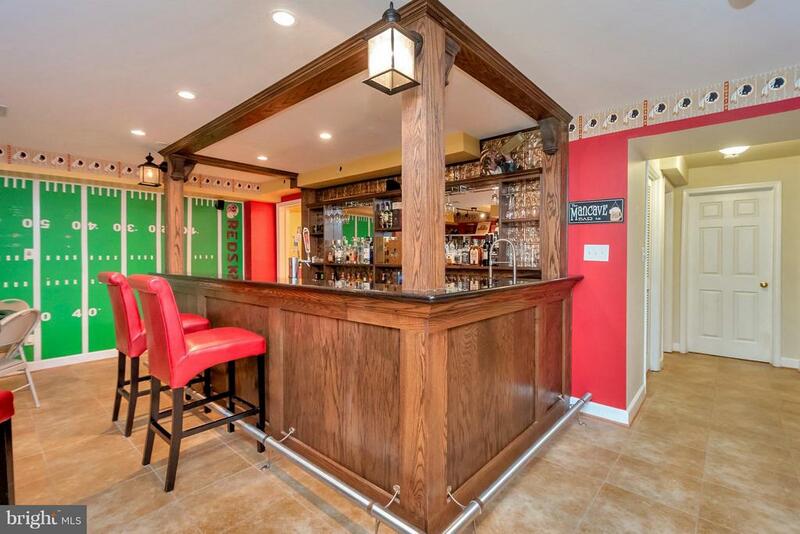 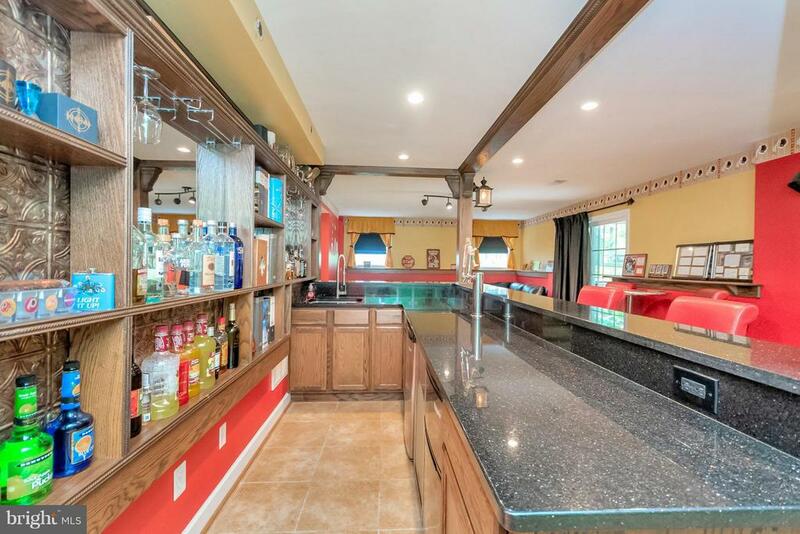 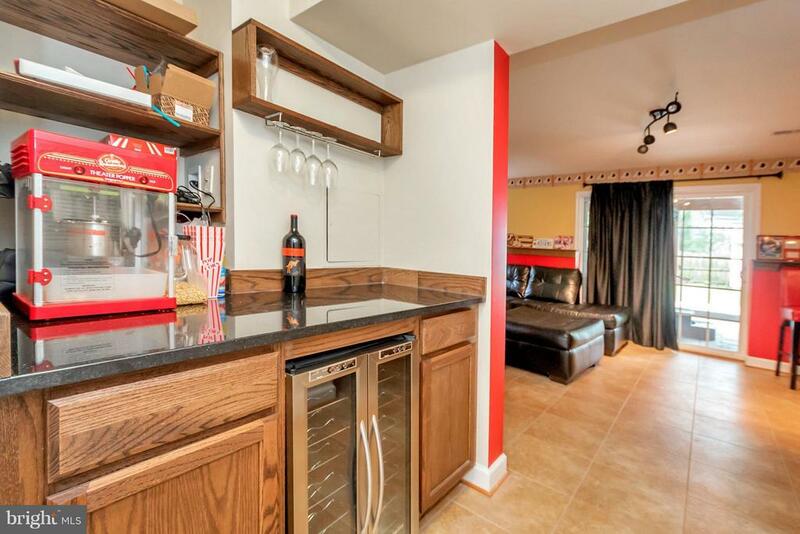 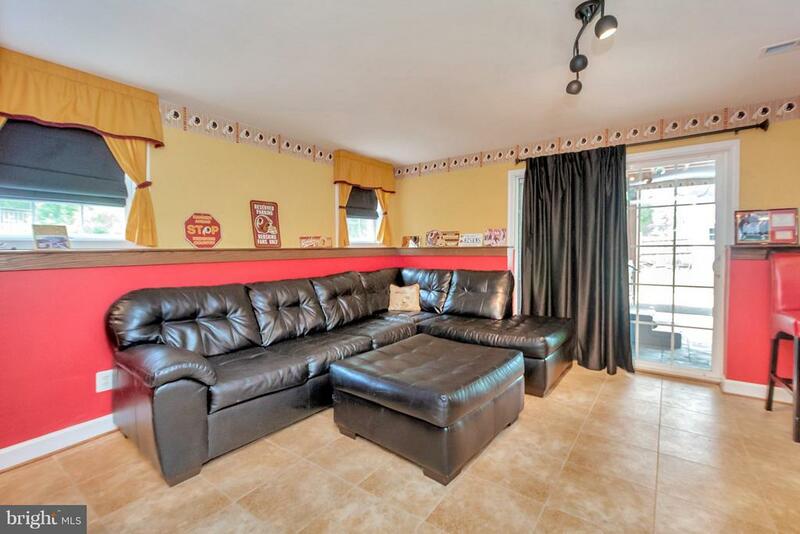 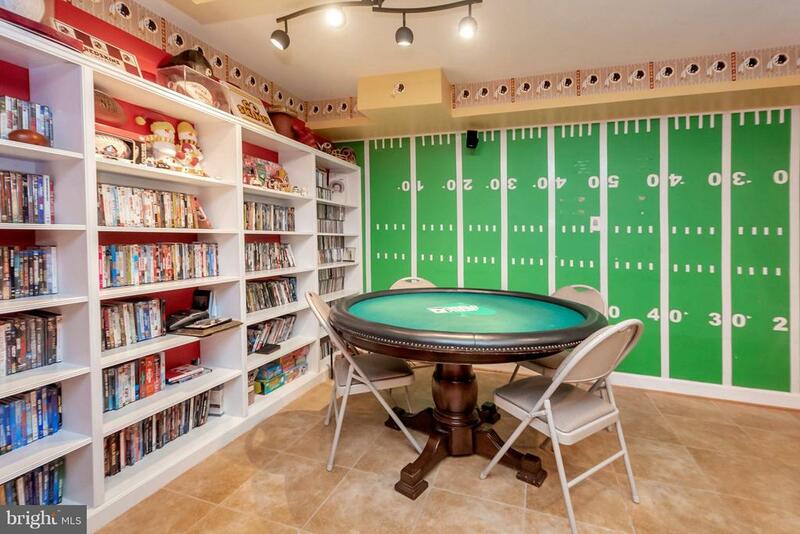 Custom Finished Basement is Ready for Football Season w/ Custom Bar and Paint Scheme! 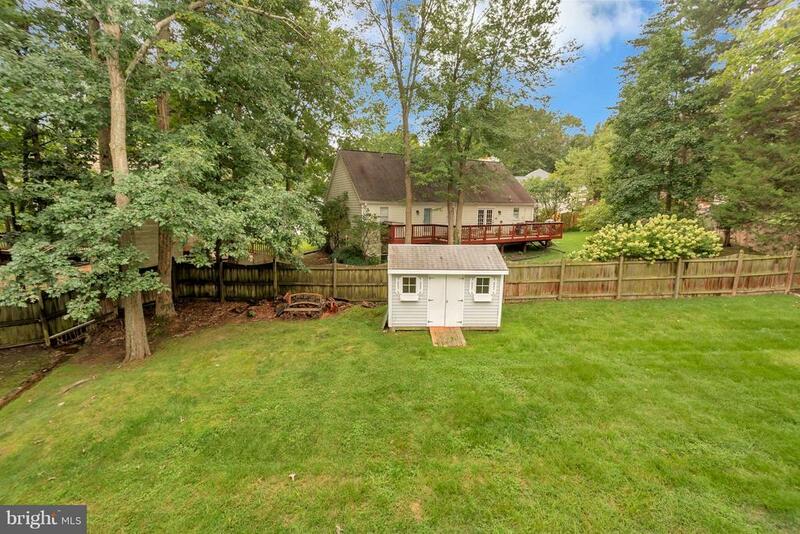 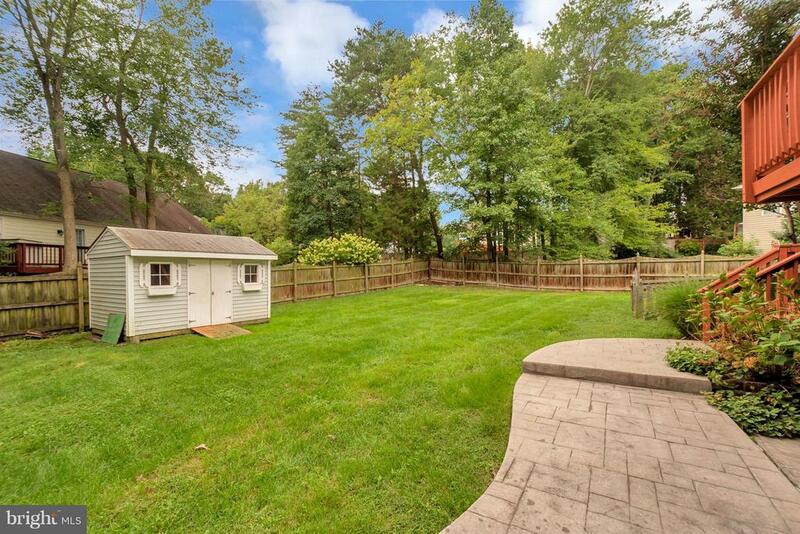 Fully Fenced Yard & Shed Complete The Back! 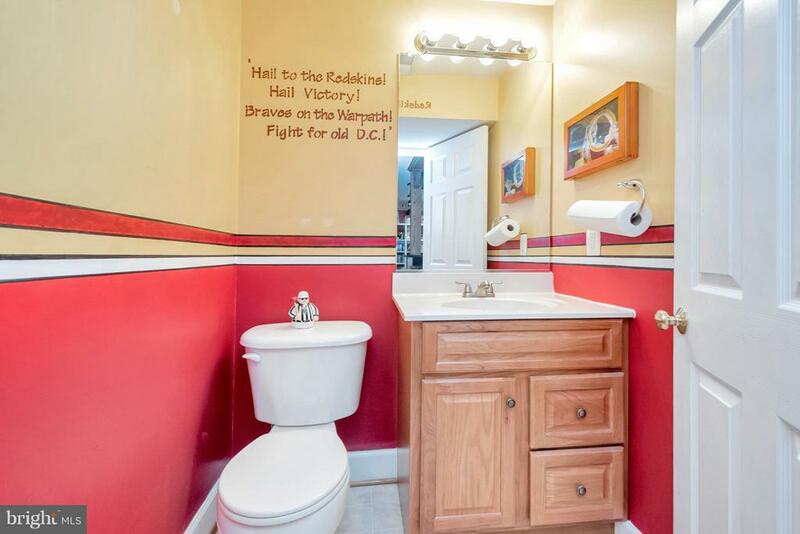 Tour Now!